*** It is Free to download. We value your feedback. We always welcome your feedback, comments and suggestions for improving our apps. If you like our app, we would greatly appreciate it if you can take a minute to rate and write a good review on the App Store. Vielen Dank!!! You are now taking German course? 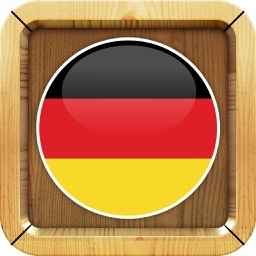 Do you know German a little bit. Do you have problem with pronunciation? 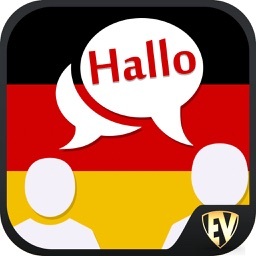 Are you interested in learning German language? Are you absolutely a beginner? 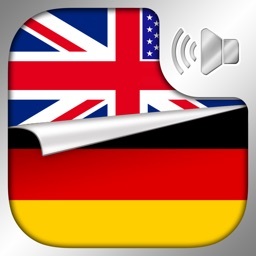 I know German it is quite hard so this app designs for you to learn, listen, understand and practice speaking German language! It is good app for you! 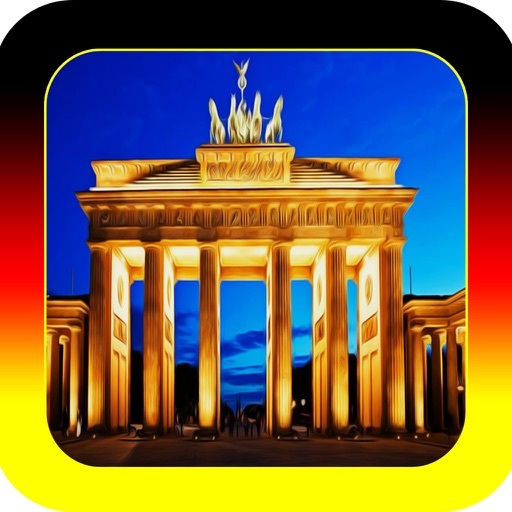 You have to install this special app today because it also gives you the entertainment including popular German music and videos so you can enjoy listening music and watching music videos. 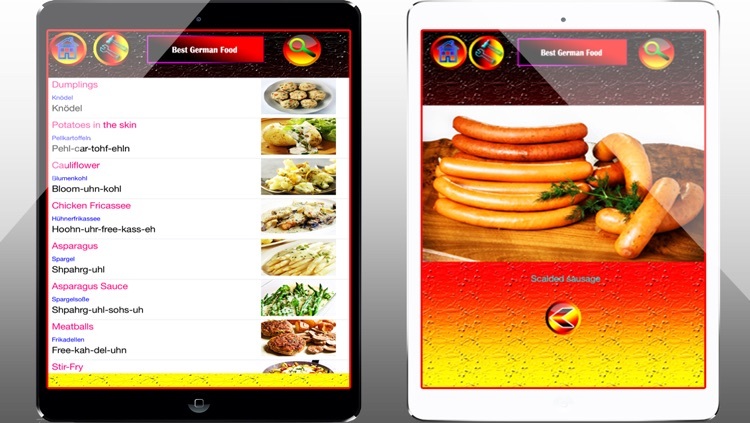 + This app has been designed to help you interact with the locals. It helps you to be understood by the locals in many situations. 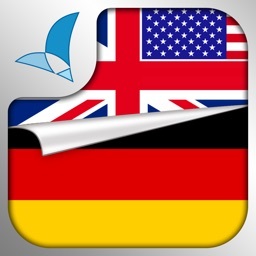 “Learn to Speak German Language” contains over 2000 commonly used German phrases & vocabularies. 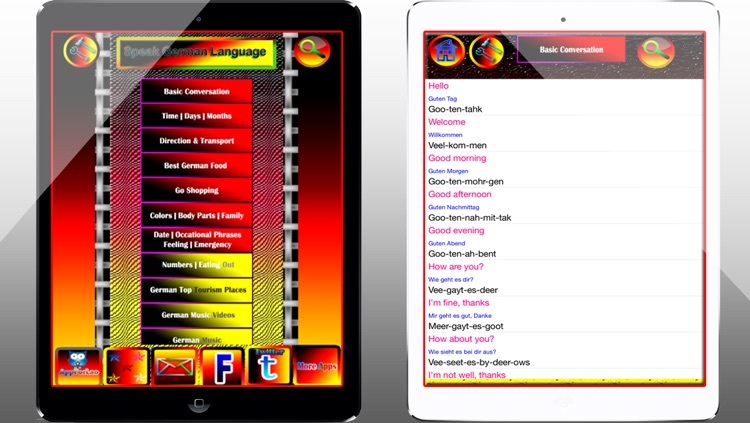 Do not forget to check our available apps: Italian, Russian, Lao, Vietnamese, Thai, Indonesian, Malay, Filipino and English.